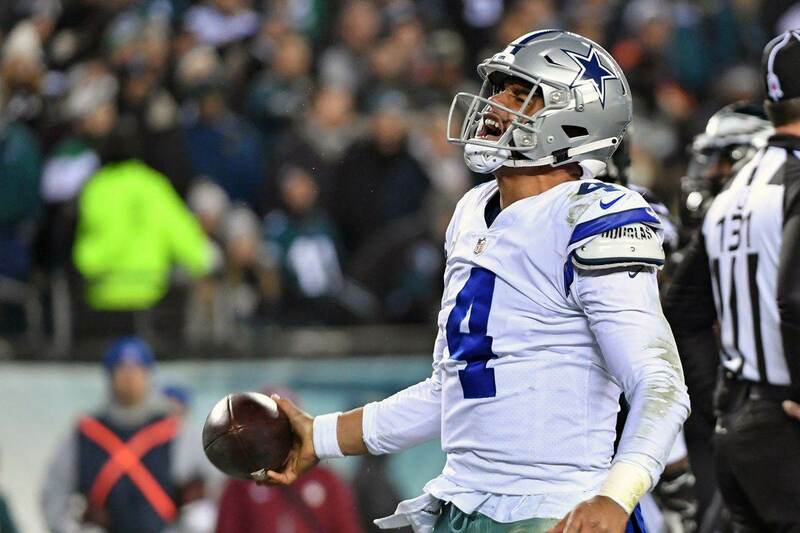 Dak Prescott was far from perfect Sunday night in Philadelphia. In fact, at times, he was downright bad. Prescott missed two potential touchdown passes to Amari Cooper and Michael Gallup on fly routes down the sideline, and might have left points on the board when he badly missed Ezekiel Elliott in the flat in the red zone early in the game. 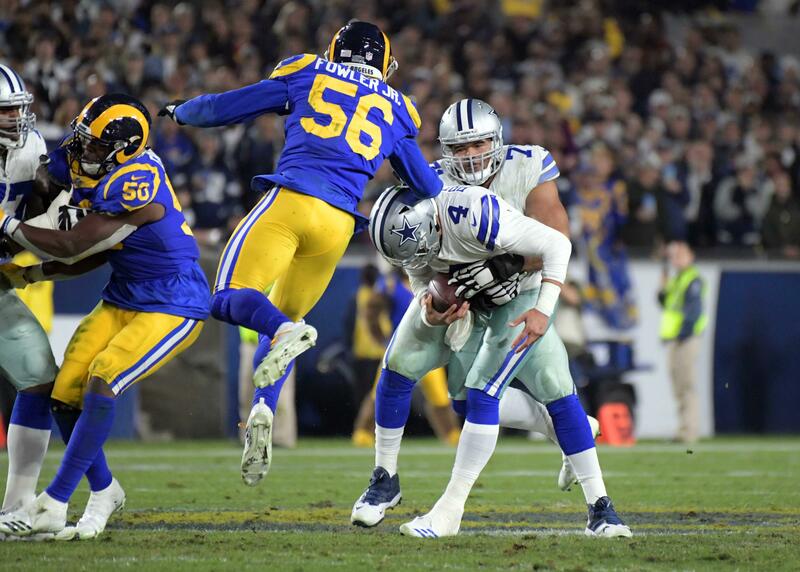 Prescott continued to panic in the pocket a bit during the first half, and took an absolutely horrendous sack on what would end up being the Cowboys' first touchdown drive of the night. All of this is true. All of this is indisputable. 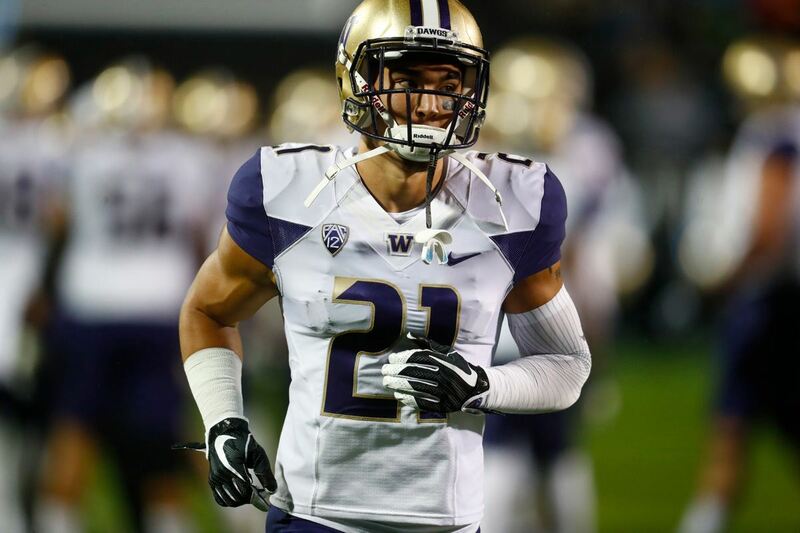 Where things get tricky, however, is that while these flaws continue to show up in Prescott's game, so do his strengths. A particular set of strengths and skills that the can be highly valuable in today's NFL, especially if deployed correctly. Beginning with the final drive of the first half, Dak Prescott played the type of football we've rarely seen from him over the last calendar year. He was comfortable in the pocket, seldom abandoning clean looks or running into sacks. 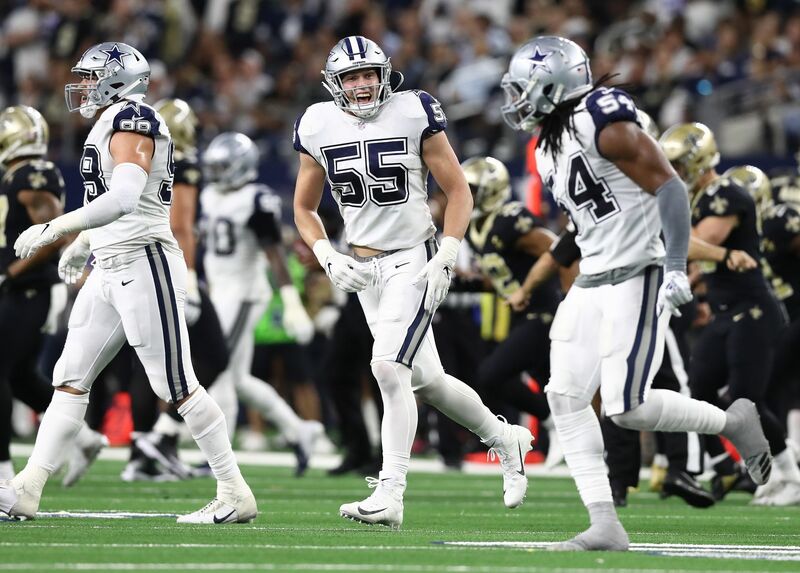 He utilized his legs and ability to extend plays when necessary, and delivered some absolute strikes to help the Cowboys offense get into scoring range multiple times. Prescott also picked up some key third downs with his arm to answer Eagles' scoring drives, something we haven't seen from these Cowboys in quite some time. Dak was far from perfect on Sunday night, but he did show why he is so hard to move on from. When the offensive line is clicking and Prescott can have that comfortability (that is all-too-rare in the NFL), he looks like his Rookie of the Year self. But, we all know that when things really break down, he isn't able to put the offense on his back the way the true "top" quarterbacks are. I am a Dak Prescott fan. I'll make no mistake about it. But what do we call it when a quarterback is good enough to keep you competitive, can have wildly impressive plays/drives/games while also having wildly frustrating and bad plays/drives/games? We call that quarterback purgatory. We call that the Cincinnati Bengals. The only thing which separates Dak and Dallas from being in full purgatory mode, to be quite frank, is Prescott's youth. Because of that youth we can still hope that he can develop as a passer and quit being so gun-shy and timid to make tight window and anticipation throws. But how long can a team truly wait before they become Marvin Lewis and Andy Dalton losing by 30+ points at home? It's a question which is tough for every team to answer. Dak Prescott is too good to easily replace with a random quarterback off the street, but it's hard to imagine he's good enough to get your team over the hump without significant help around him. So, in the end, here we are. With the Cowboys at 4-5 fighting with an Alex Smith-led team for what will most likely prove to be a rather irrelevant division title. But hey, it's always fun to win in Philly isn't it?